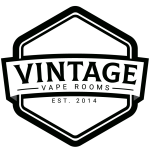 King Bellman by Charlie’s Chalk Dust Black has been one of the most sought-after tobacco flavoured e-juice in the entire vaping industry. This rich mashup of smooth tobacco with subtle vanilla brings boldness to your tank that may very well awaken your inner cowboy! What makes King Bellman by Charlie’s Chalk Dust Black so great? 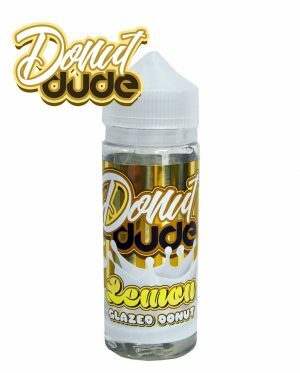 This flavour grabs the bull by the horns and launches right from the saddle into your vape tank with an impressively smooth tobacco blend, gently blended with rich Tahitian vanilla bean and rich undertones of dark brown sugar. 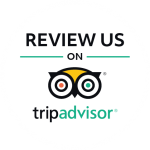 Let your vape taste buds come out to play in the puffs of the Wild West, where you can lasso as many clouds as your heart desires! King Bellman introduces a different flavour profile that many will try, but few can handle. 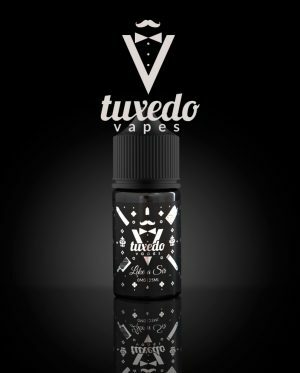 This tobacco flavoured vape e-juice powers through your tank with clouds of earthy tobacco, freshly cut vanilla bean, and hearty dark brown sugar. Dare ye to accept this challenge? 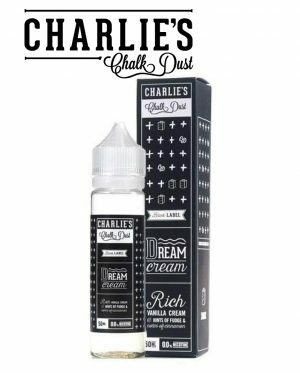 Charlie’s Chalk Dust Black has created a flavour above the rest and strives to create ultimate satisfaction with every puff. 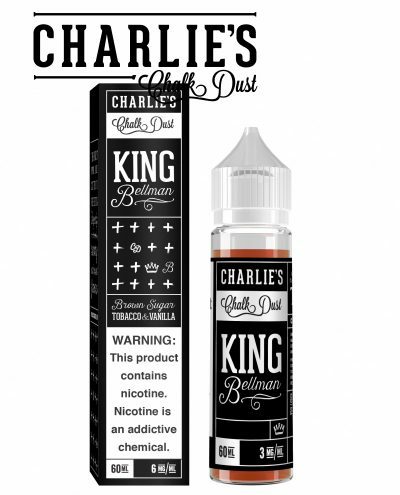 Charlie’s Chalk Dust Black needs no introduction; for gentle yet foreboding sweet flavour that satisfies your unspoken tobacco cloud cravings, snag a bottle today and keep your tank brimming with rich, flavorful, and hearty tobacco clouds, compliments of King Bellman by Charlie’s Chalk Dust Black!